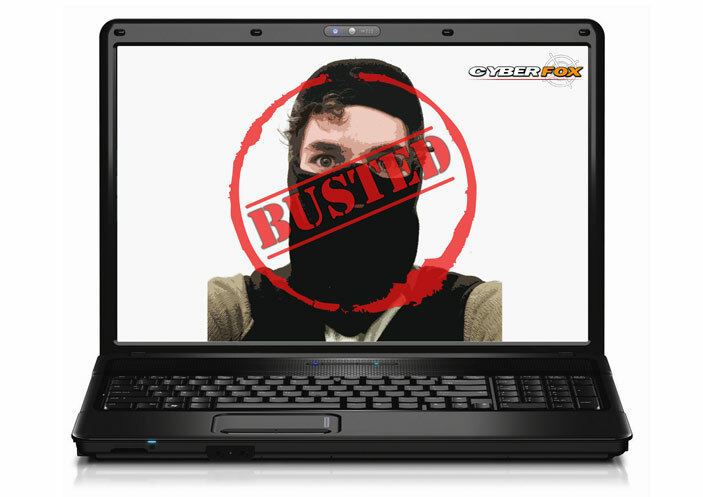 Cyberfox is brand new software that can track stolen laptops through the internet. It can also shut down the computer, retrieve important files and access the webcam to get a look at the culprit. Wouter de Swardt, MD of Fox forensics shows us just how the program works.